Everybody gets a sweet tooth every once in a while, but it’s easy for these cravings to develop into full-blown addictions. This is where a 3-day sugar detox comes in. You may have noticed that when your sugar craving is satisfied, it doesn’t take long for another craving to take its place. As you eat more and more sugar, these sweet tooth moments are harder to satisfy and the time between cravings gets shorter. If your life seems to be run by sugar, it may be time to break your addiction. Sugar addiction may seem strange, but it’s very real. The neuropathways in your brain that are activated when you eat sugar are the same as those that light up when your take drugs. 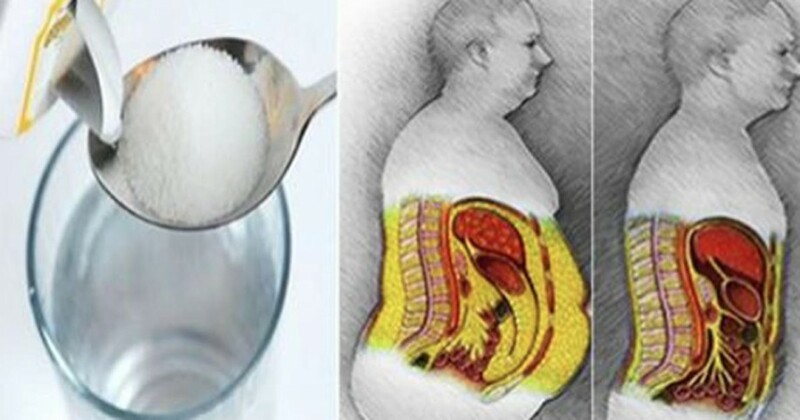 This is what makes you feel good and energized after eating sugar (1). Unfortunately, high sugar consumption actually kills more people than illegal substances because of awful health conditions the sweetener causes. Skin: Perhaps one of the most outwardly obvious side effects of high sugar consumption is having grey or pasty skin, wrinkles or sagging skin. Heart disease : The more calories you get from sugar every day, the higher your overall risk of morbidity. In fact, one study published in the JAMA: Internal Medicine, people who got 17-21% of calories from added sugar had a 38% higher risk of dying from cardiovascular disease compared than those who consumed 8% of their calories from added sugar (2). One of the reasons for this is because sugar raises your cholesterol levels and contributes to debilitating conditions like non-alcoholic fatty liver disease. Diabetes : High consumption of sugary foods and processed sugars leads to an increased risk of developing insulin resistance and type 2 diabetes. Researchers from Imperial College of London found that drinking one can of soda can raise our risk of developing type 2 diabetes by 22% (3). 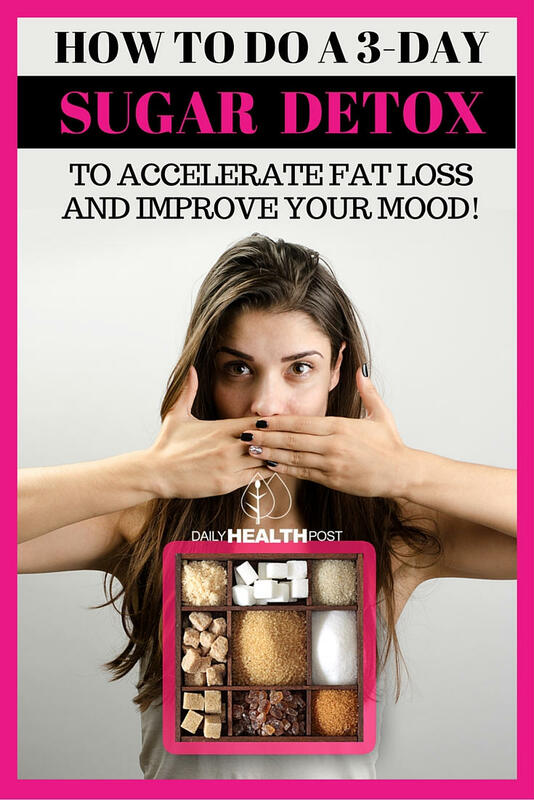 Latest Headlines » Healthy Eating » How To Do a 3-Day Sugar Detox to ACCELERATE Fat Loss And Improve Your Mood!